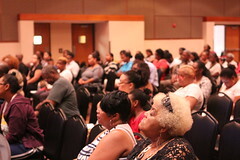 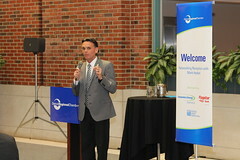 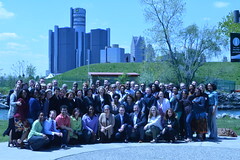 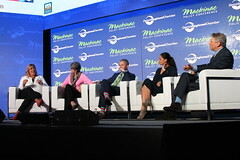 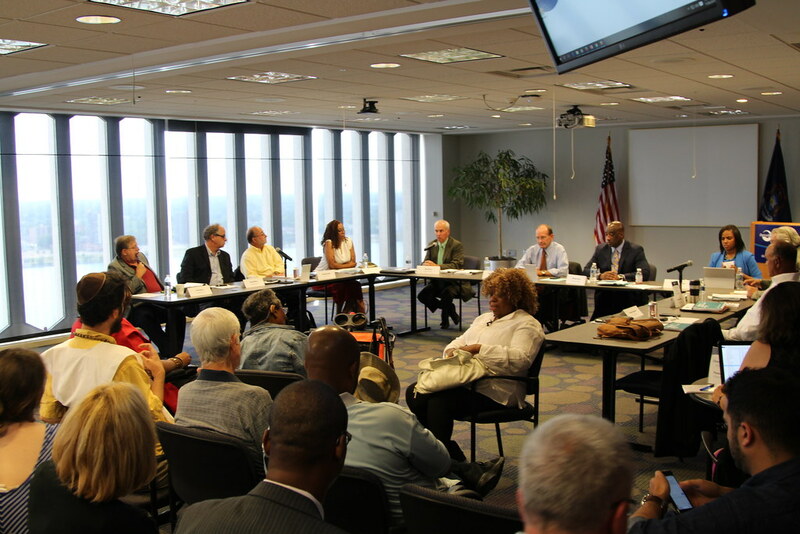 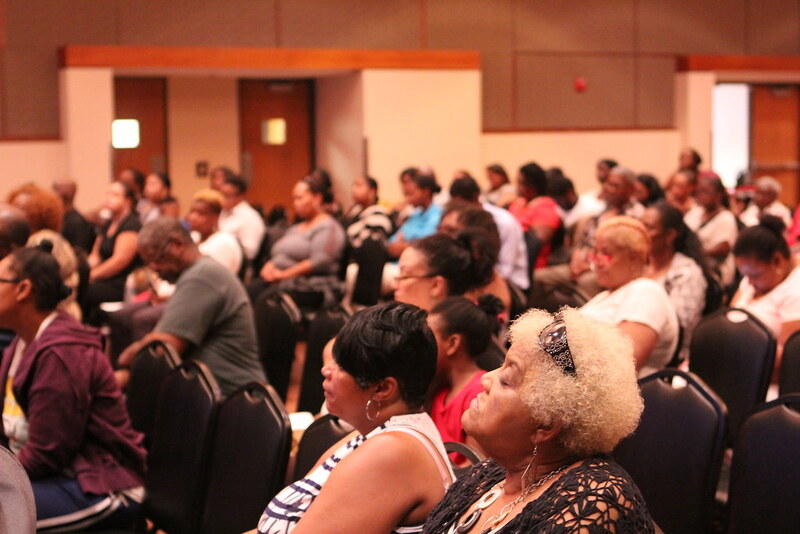 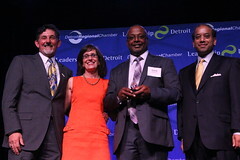 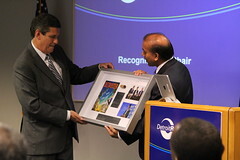 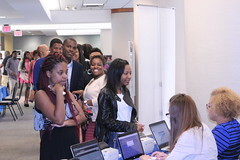 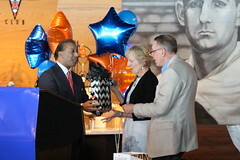 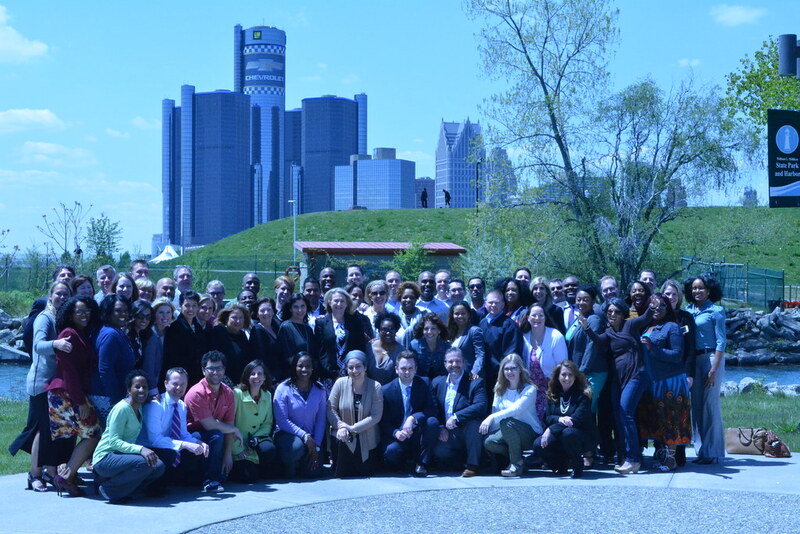 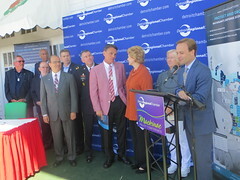 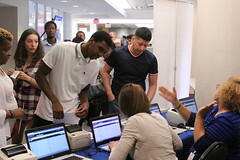 The Detroit Regional Chamber makes its library of event photos, video clips and radio appearances available to members. 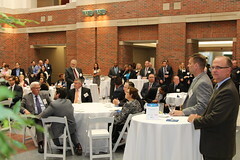 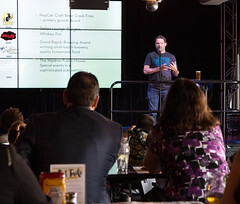 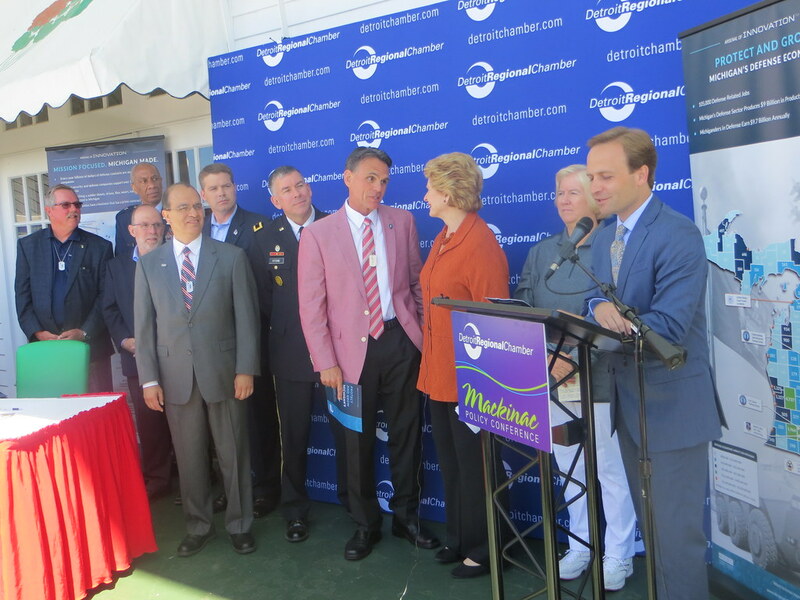 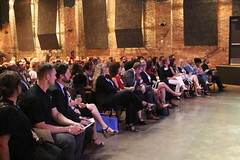 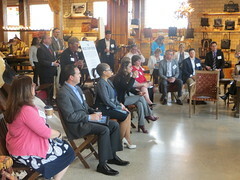 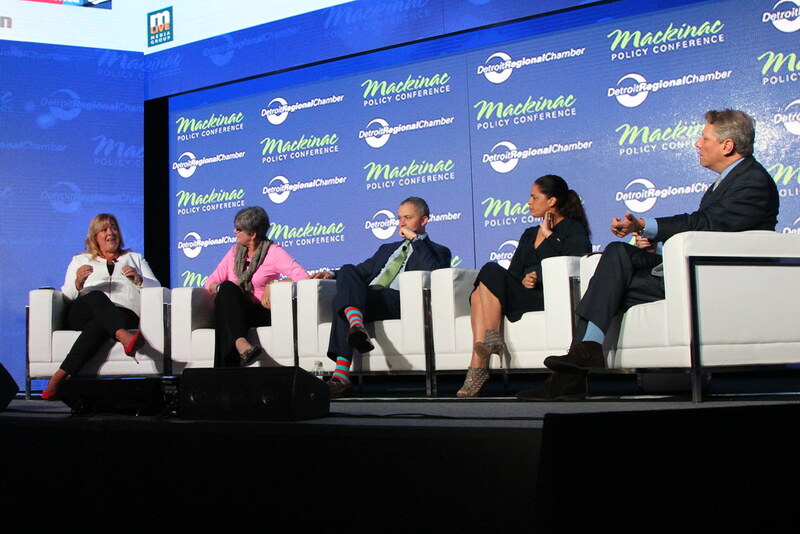 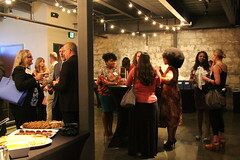 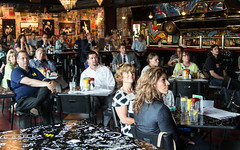 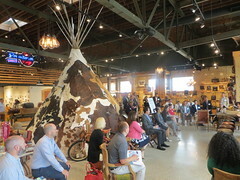 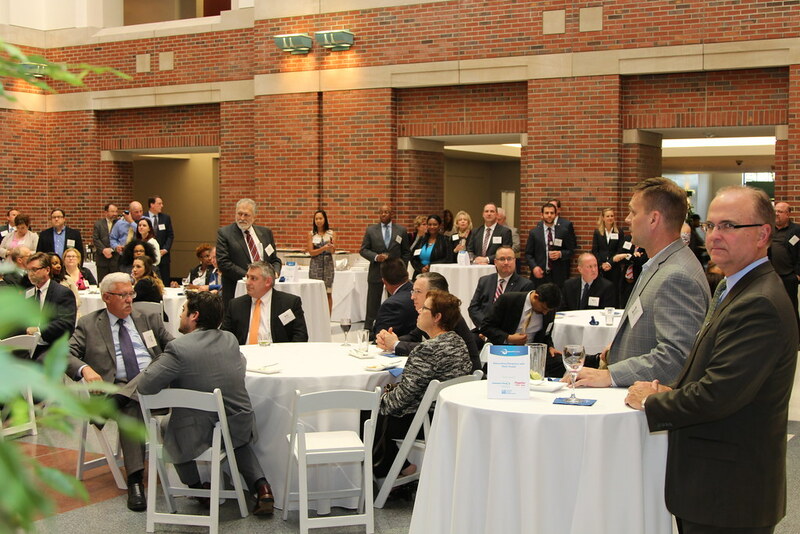 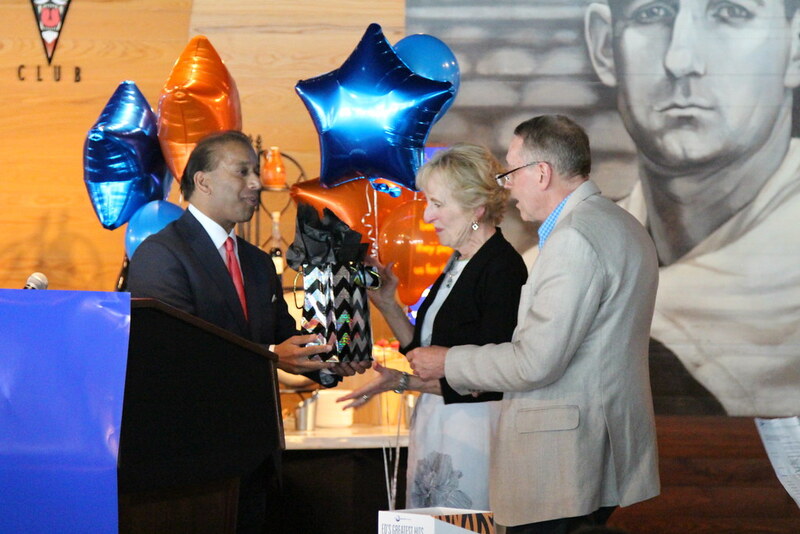 Check out photos from the latest Detroit Regional Chamber events. 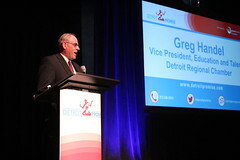 All photos listed on the Detroit Regional Chamber Flickr page and subsequent web pages are property of the Chamber and may not be reproduced, republished, uploaded, posted, transmitted, reproduced, distributed, copied, publicly displayed or otherwise used without prior written consent of the Detroit Regional Chamber.